XRP, BNB, BTC – Market Reversal? Wietse Wind는 앱 스토어와 Google Play에서 리플코인 XRP ayments의 성공적인 실행을 보장합니다. 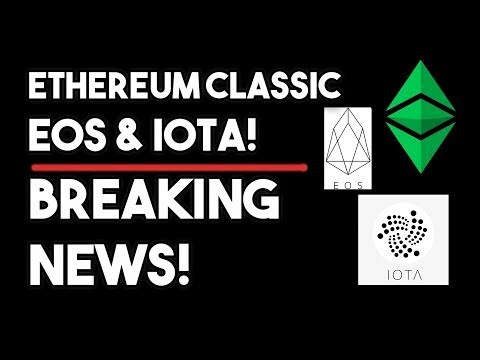 Ethereum Classic (ETC), Eos & IOTA Breaking News!